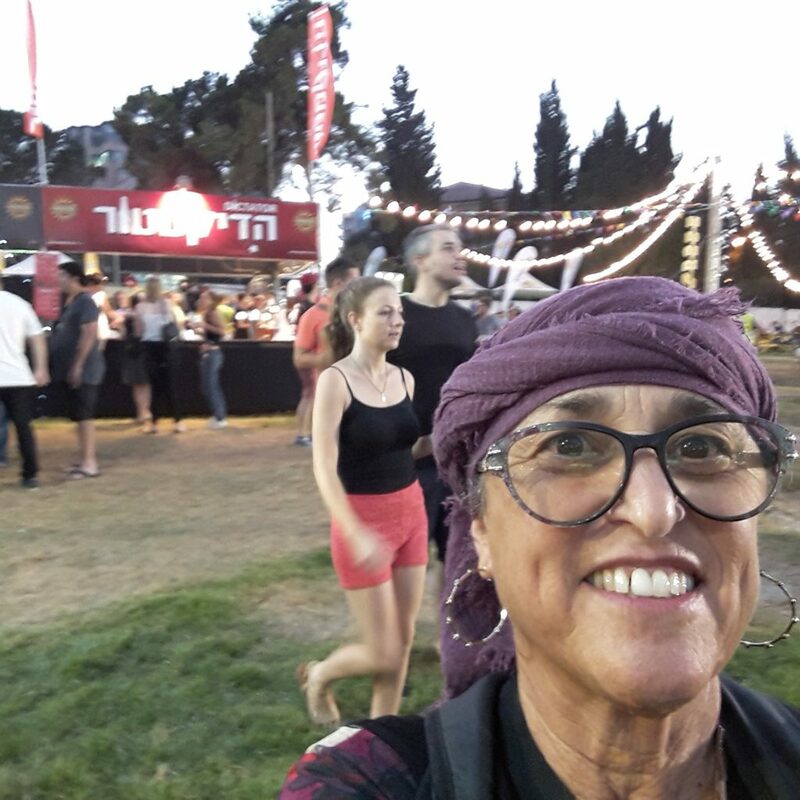 Yes, Israel has everything, even beer festivals. 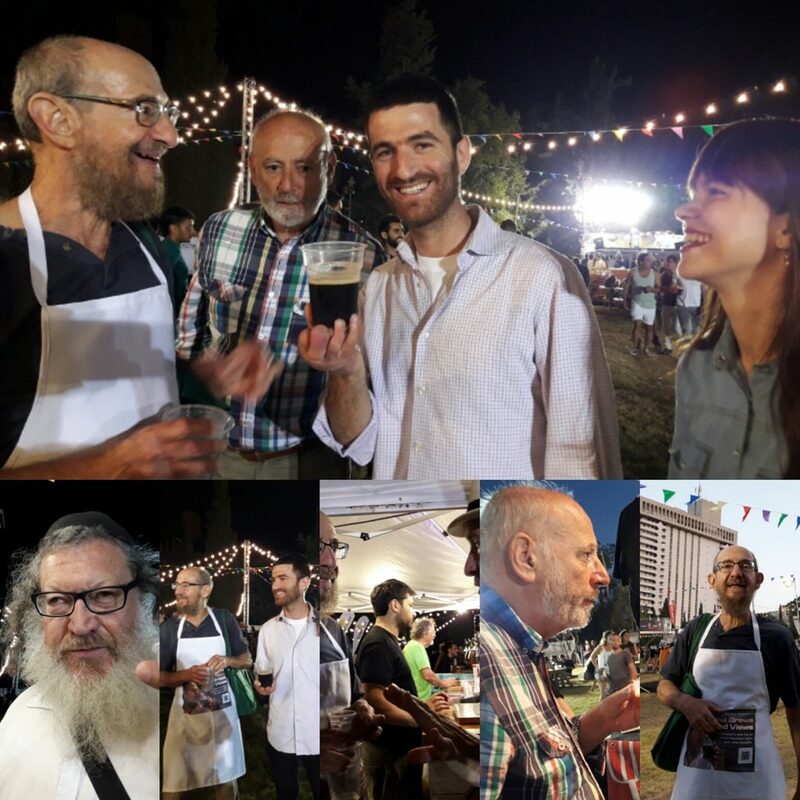 Tonight I attended the Jerusalem Beer Festival. 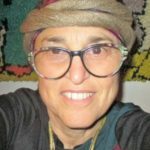 I had a fine time with friends sampling the great variety of Israeli craft beers. Many were extremely creative. Who would have thought to add mint or tchai tea or coriander seeds? Well, there are people making such beers, and I tasted them and liked them. The only one of the beers I really didn’t like had Cuban tobacco leaves. It tasted like stale cigarette smoke. My friends said they didn’t taste the cigarette in it, but they hadn’t taken a good whiff first. Some of the best beers are only for festivals. They are experimental and not produced in enough quantity to be sold in stores. I’ll blog in more detail about the festival in a few days, bli neder, Gd willing. And just that you know, the brewers that used the tobacco leaves made a different beer which I liked a lot. So Stay tuned, and you’ll read more. Doug of Israel Brews and Views will post about it in more professional dental. He’s the real Israeli craft beer expert.